Looking to create some impressive and seamless line icons to add into your using Adobe Photoshop or illustrator-based website, but have no idea how to get it done? 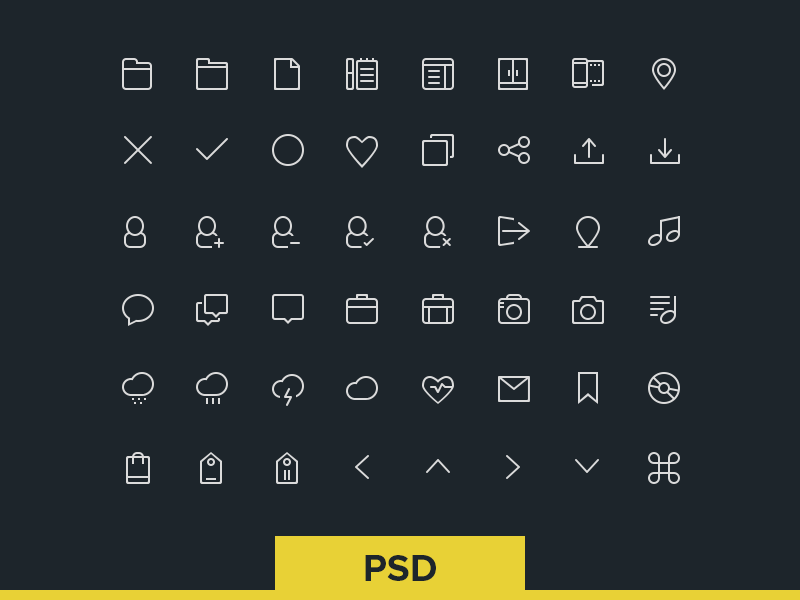 Then download these free line icon sets that will make your website look like the icons were specially designed and your website, professionally developed. 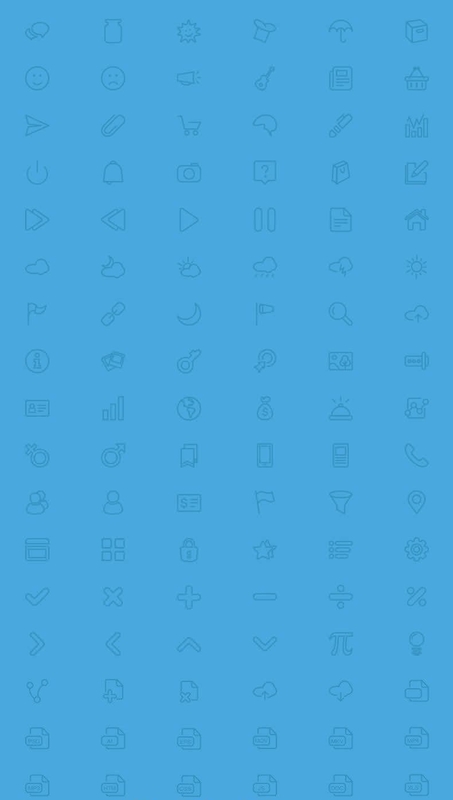 These icon sets will help you create great looking websites, with clear and concise line icons for users to click on. The best icon sets are a very popular and commonly used design element in web designing because they allow you to seamlessly integrate rows of clickable icons into your web page design. And these social media line icons, with their easy to customizable PSD vector layers give you crisp, high-definition line icon designs every time. 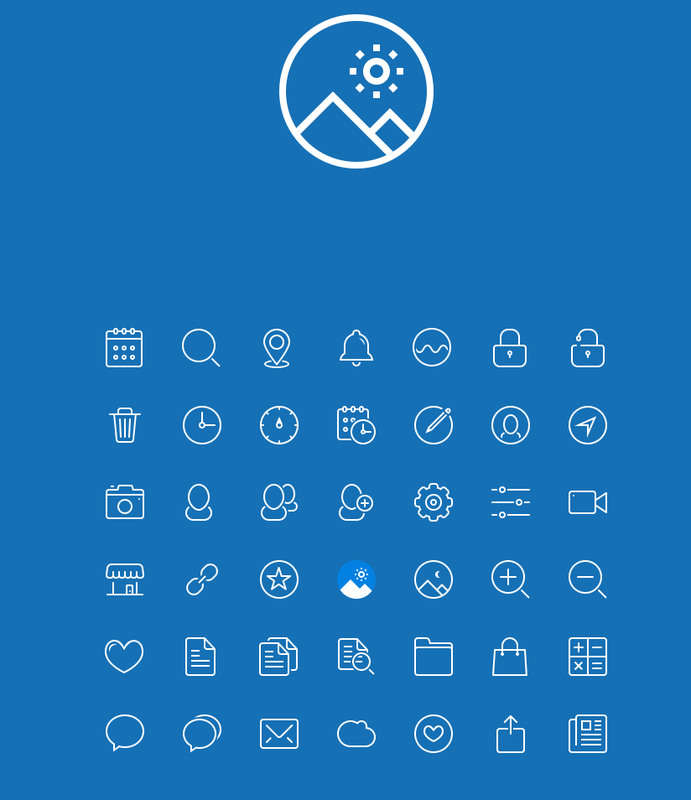 These icon sets can use any image as an icon, whether it’s in a jpg or in png file format. You can even use these sets as website icons for your psd project since they are great time-savers because you don’t have to individually create and an icon and its subsequent grid. These icon sets feature fully customizable psd vector layers for individual elements, allowing for easier and faster modification of vectors. Choose from hundreds of designs and color schemes that you can use on your upcoming commercial web design projects. 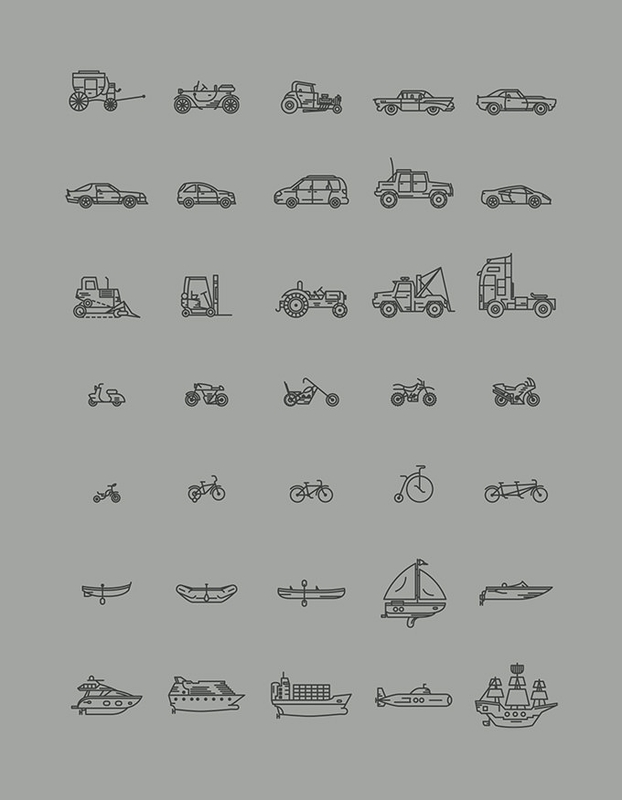 So, download these amazing line icon sets and get your psd files free download here.